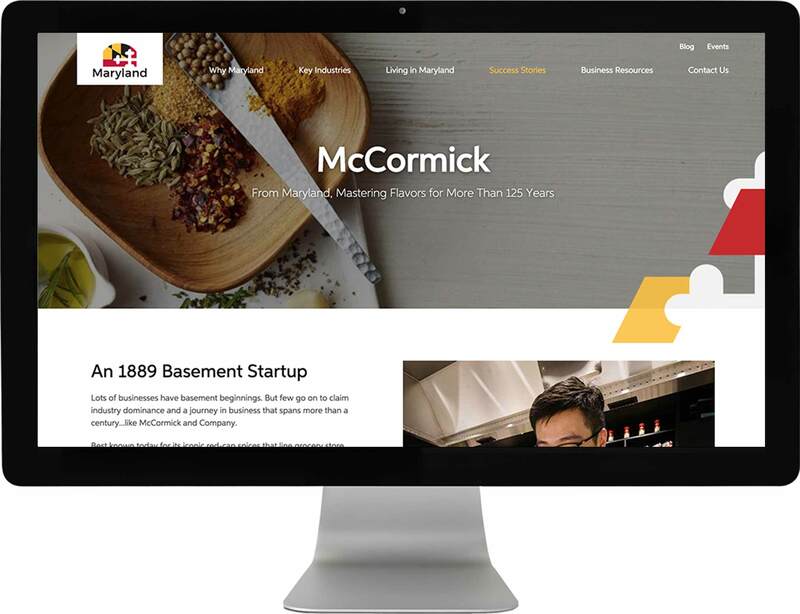 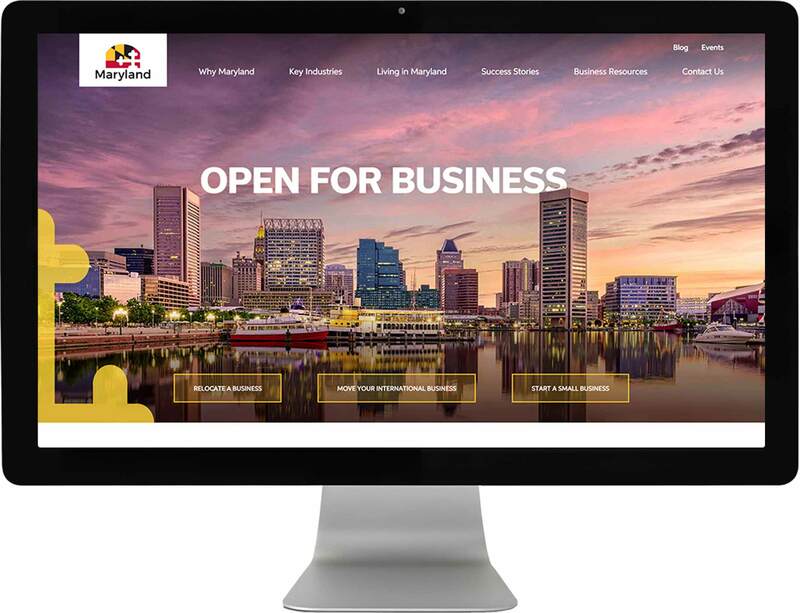 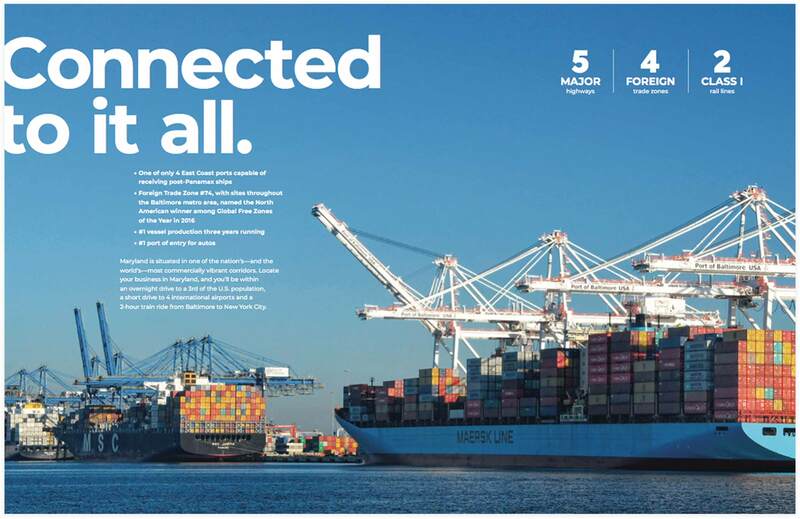 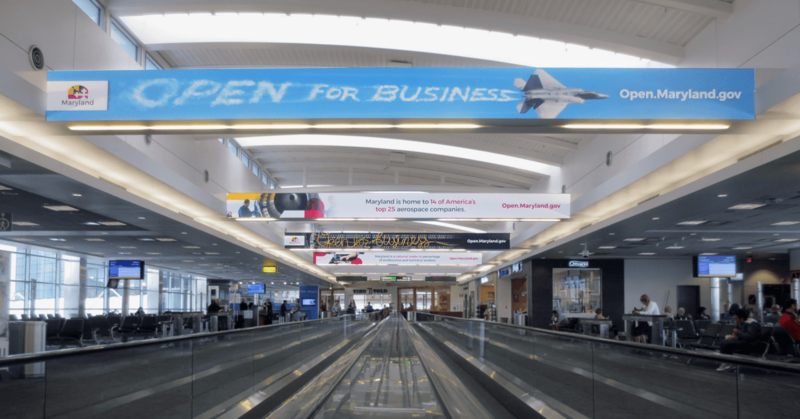 The Maryland Marketing Partnership launched a national marketing campaign in Fall 2017 to increase awareness of Maryland as a business location and promote the business-friendly climate. 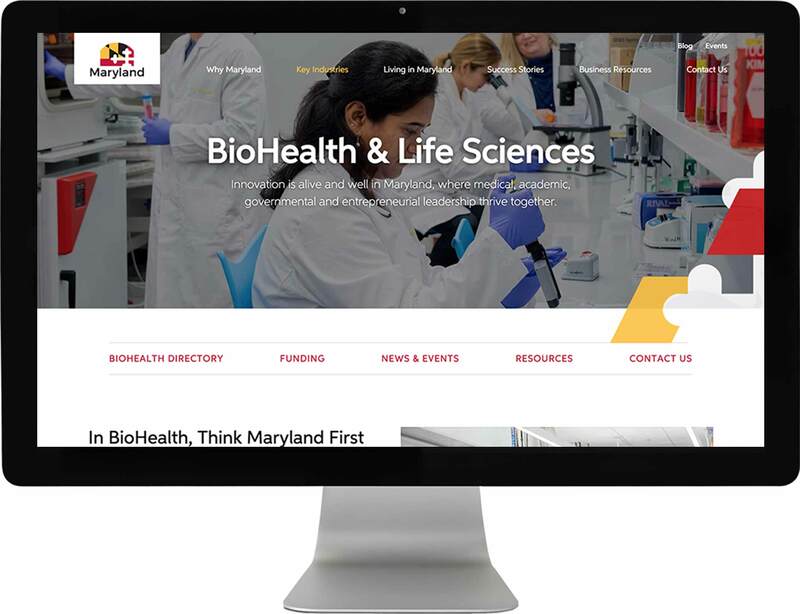 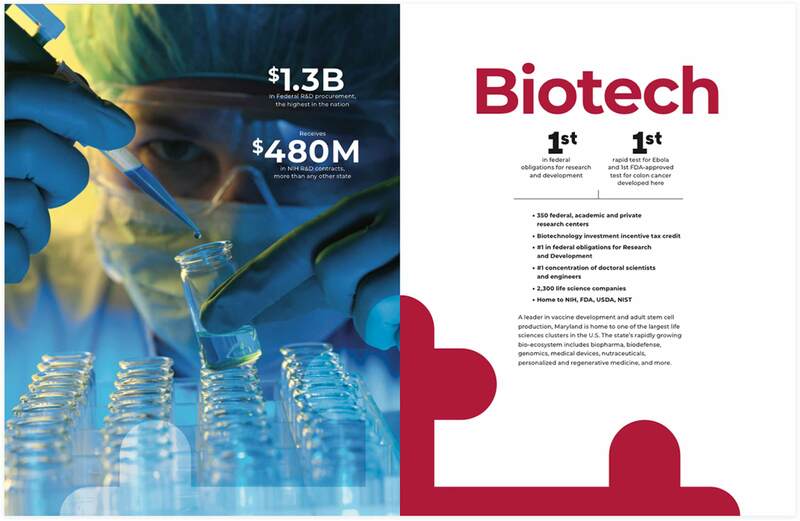 We didn’t have to look far for supporting points— Maryland boasts a highly educated, diverse workforce and leads in industries including biohealth, cybersecurity, advanced manufacturing, and aerospace. 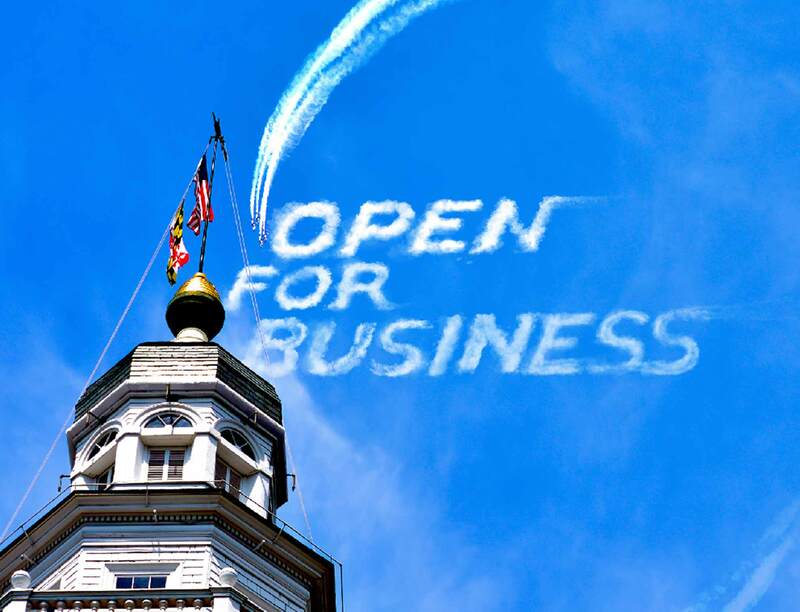 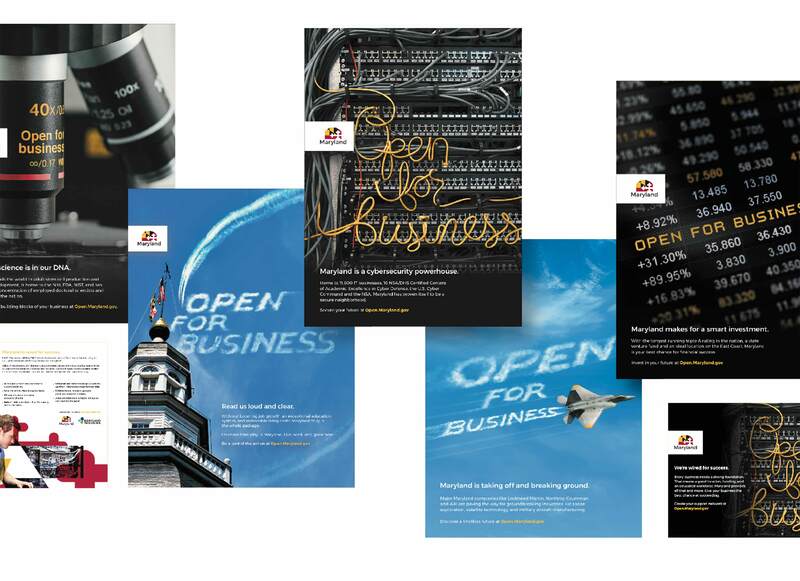 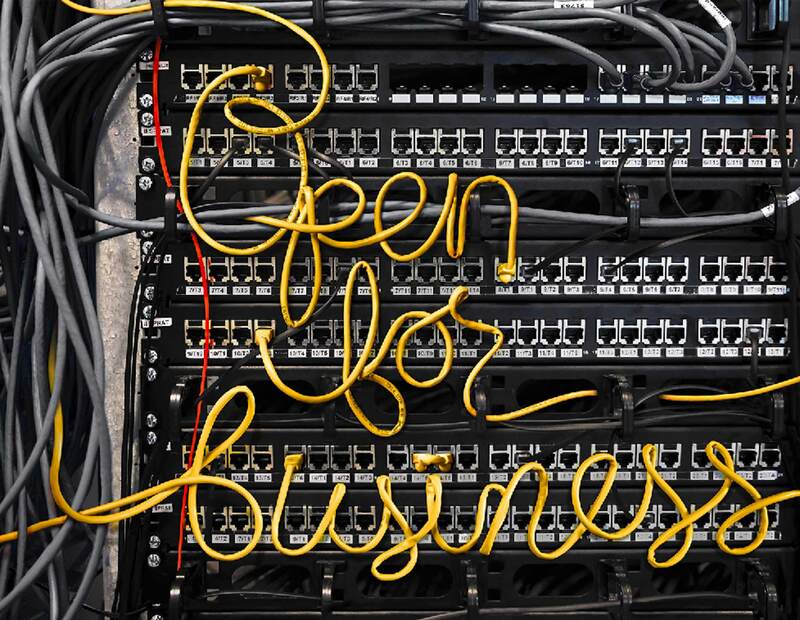 Leveraging the catchphrase, “Open for Business”, an integrated campaign was developed. 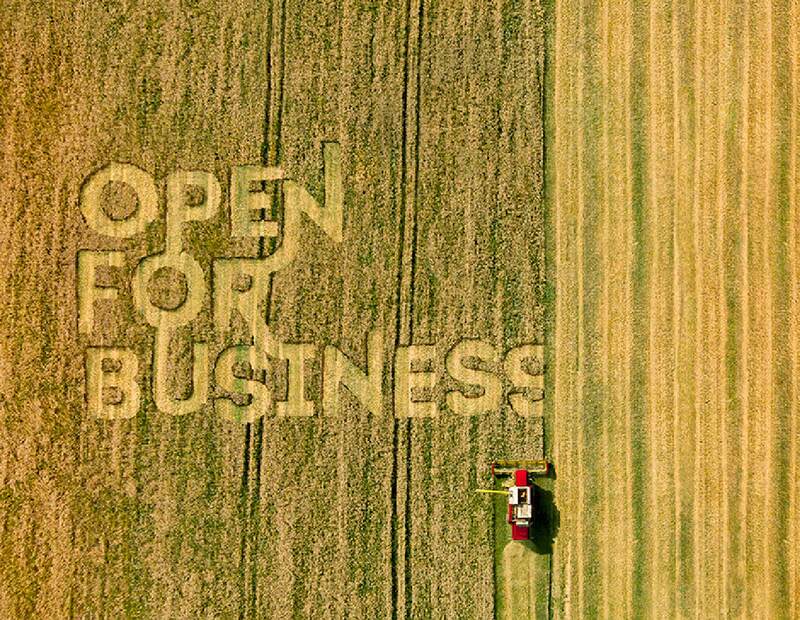 Eye-catching visuals and bold type treatments conveyed the message in a succinct and striking way. 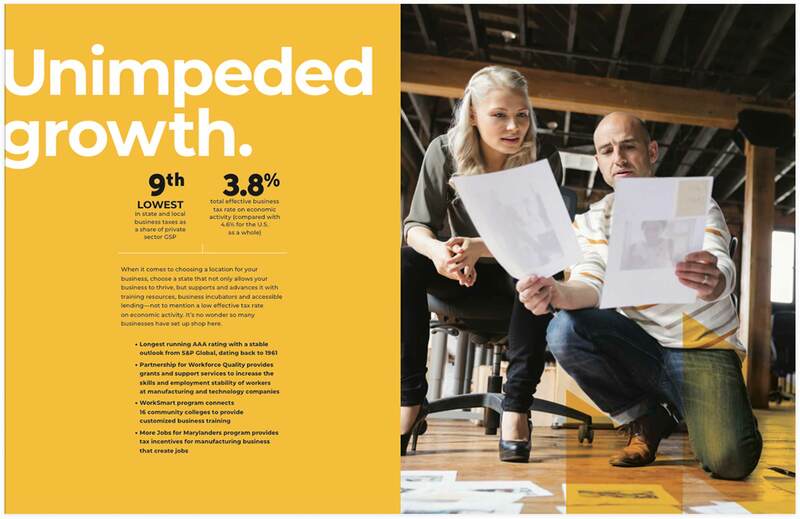 Marketing materials were rolled out for print, digital, radio, and outdoor, targeting both in- and out-of-state audiences.